Still enjoying your fall? Transition through the season with Born’s Chulu. 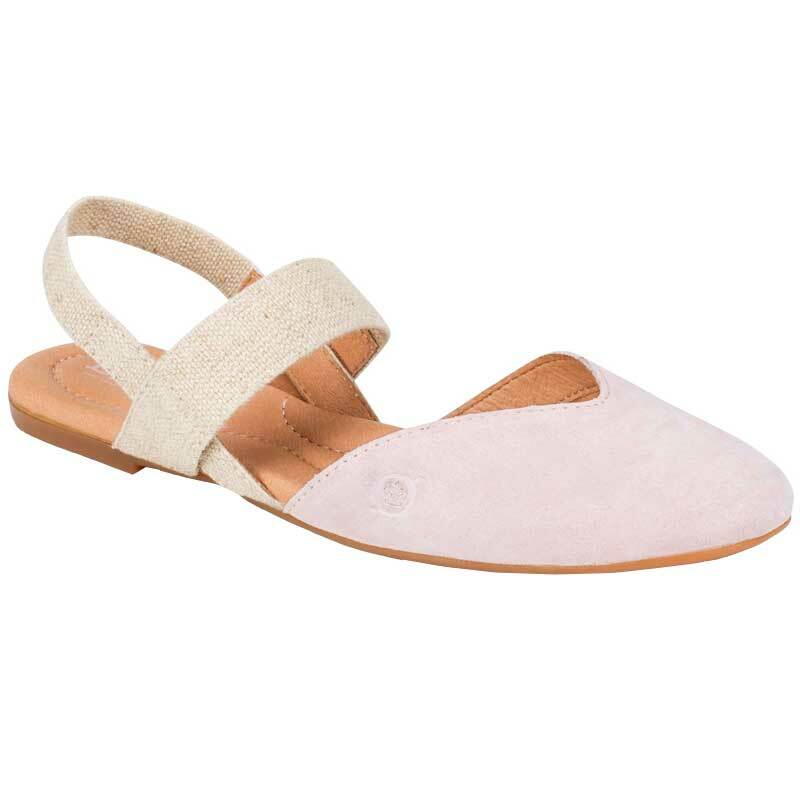 This fantastic little hybrid combines the ease of the flat with the security of a traditional sandal. The elastic banding for your ankles allows you ease of entry, while the covered toe ensures you’ll never mess up your pedicure. The soft leather upper goes hand in hand with the cushioned footbed, while the rubber outsole keeps you walking forward. Of course it wouldn’t be a Born without the Opanka handcrafted construction. Walk comfortably through your seasons with Born’s Chulu.